Reggie Rockstone has released the second single from his 11:11 project which features rapper Sarkodie, as part his birthday celebrations on April 11, which is also the birthday of his daughter. The birthday surprise aptly titled ‘Surprise’ features Sarkodie, something most fans of the hiplife pioneer have been looking forward to! 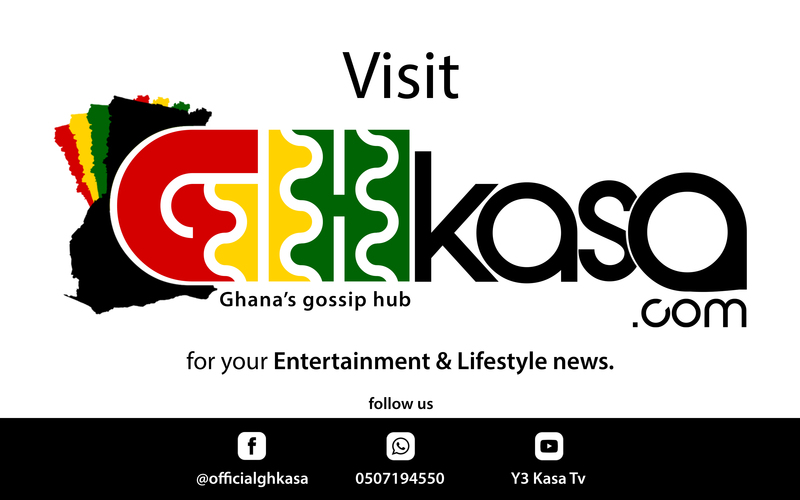 His record label, Kasa Records had earlier in the day released ‘Happy Day’, the first single from a project that would feature records with eleven up-and-coming artists with the aim of elevating hidden talents in Ghana. The music video for ‘Surprise’ has hints of Reggie’s martial arts background and makes many significant references to his mentor, Bruce Lee. The video was shot and edited by Prince Dovlo within 24 hours!